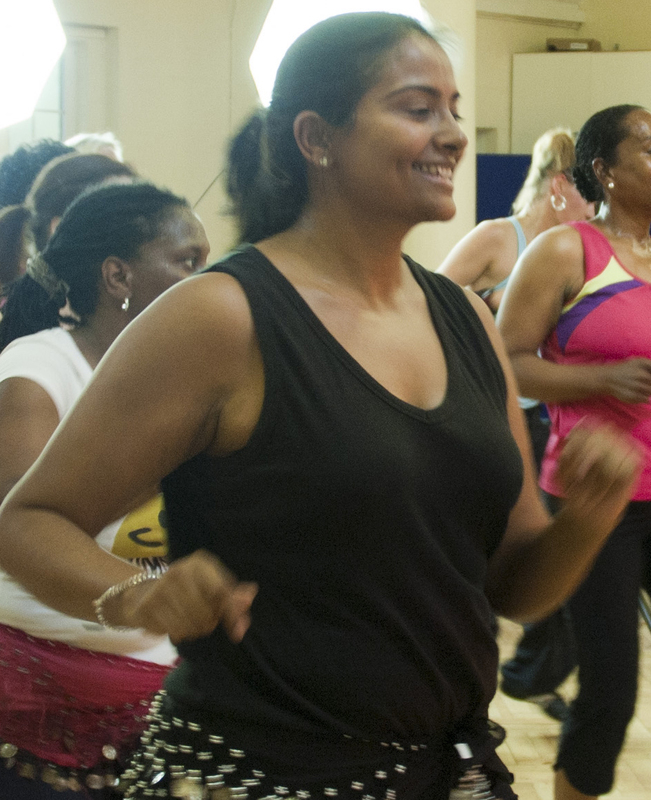 Monday - No Zumba running 15th April due church hall commitments. And a big thank to her son Olly. Runner up George -keep up the good work, congratulations! A massive thank you to all of our members - those of you who have been with us for all these years and to those who have recently joined.We have learnt so much from you during this time and been able to improve the experience for you. A great party and thank you to all the members and friends help. We went out to see if we could increase our knowledge of any new developments which will improve our classes and make them even more effective and fun for you. Our intention was not to remove the existing program from our timetable but to improve it as we know that the current program is an important part of our well-being for life.We think that the addition of Pilates to our classes will do this for you. 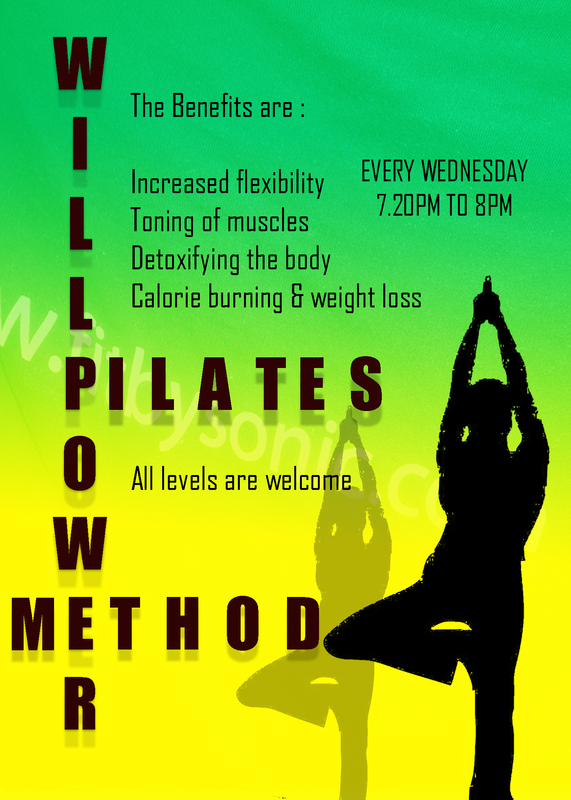 Below is an introduction to our new Pilates class which has a twist on our existing class.This class will be starting from September alongside of WillPower Method. 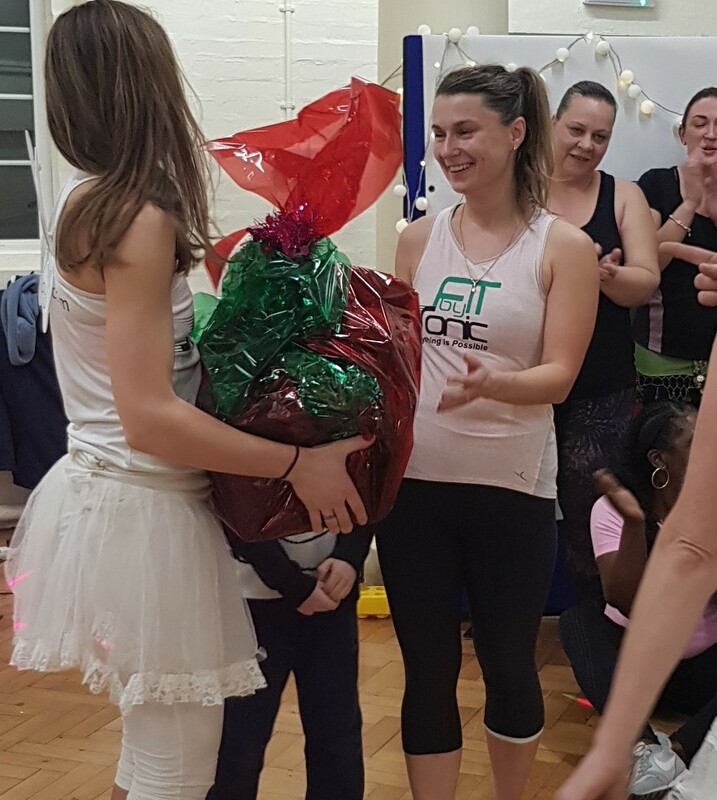 We believe that the costs of our classes are the most affordable in South London and that our regulars really do benefit greatly from them but, to cover our ever increasing overheads, there will need to be a slight cost increase for our classes this Autumn.The increase will be from £5 to £8 per session but will be for the new and improved specialised Pilates/Willpower Method class. The price of our junkie card, which is the pre-pay option, will remain the same - £40 for 10 sessions. 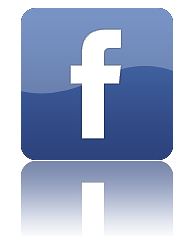 We would like to thank you all for making our celebration of five years special! Lesley for the food, it was amazing, to Dawn & Jo our temporary Instructors. Thank-You to Marta & Emma & Cherise for joining us. Holy Redeemer Church, Churchmore Road, Streatham, SW16 5UZ. To benefit the children in every possible way, where we will continue to give our customers the same friendly service as before. 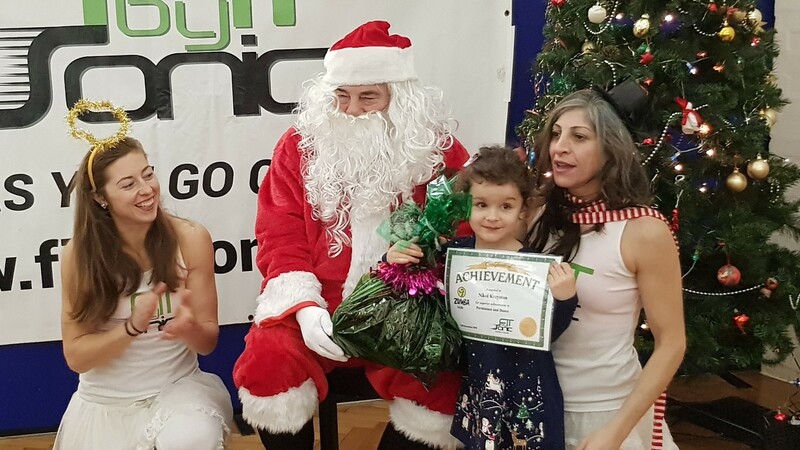 This will help the children to achieve what they need and continue to give our maximum level of support from the instructors. Option Two - 10 sessions for £40 reflecting that each class will be for the price of £4. The 10 sessions are valid for 3 months from the date of purchase. 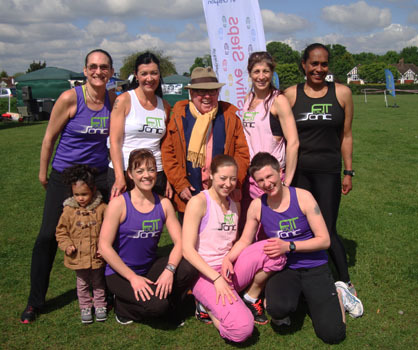 The comedian Ronnie Corbett leading his backing to Mind In Croydon & Fit by Sonic fundraising walk in Lyold Park. 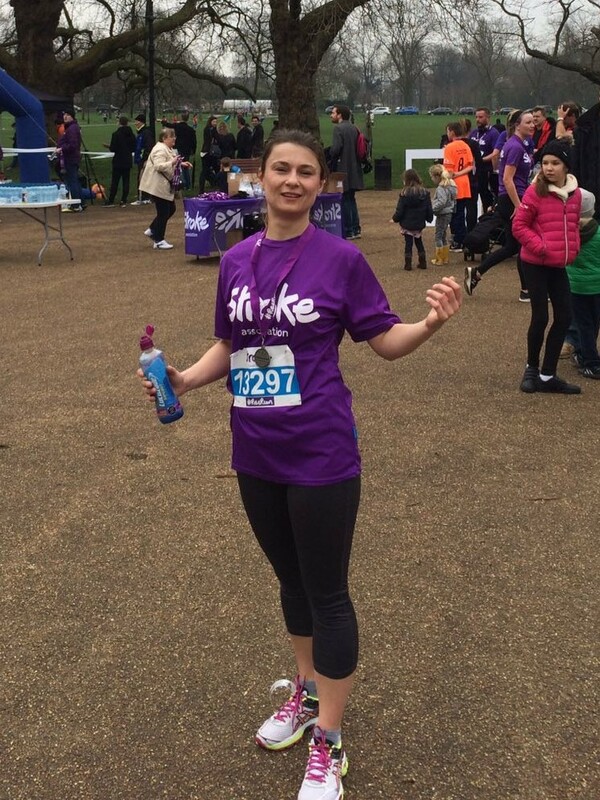 More then a 150 people took part in the 15km fun. 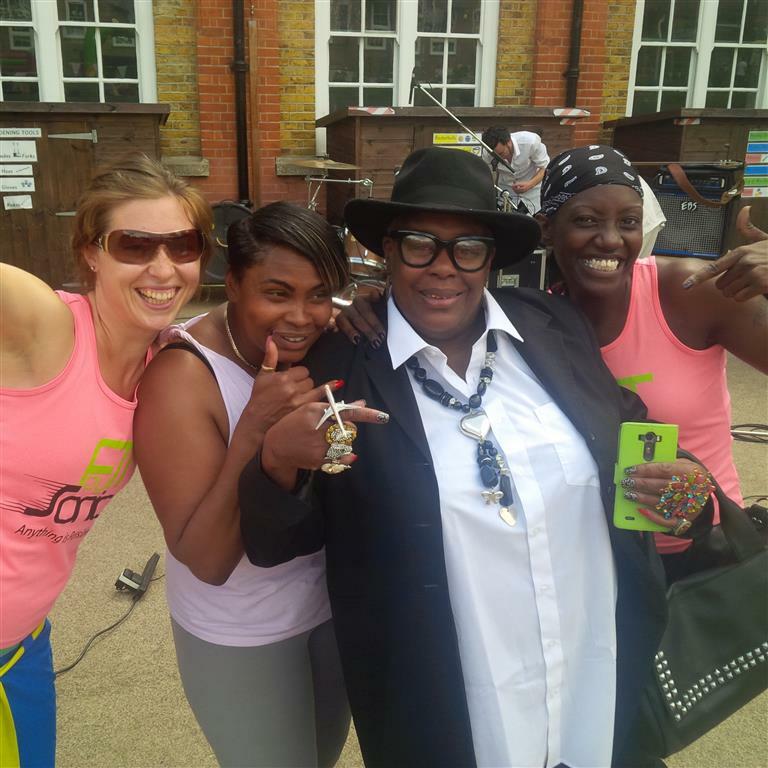 Ronnie joined forces with Fit by Sonic crew to help warm up the runners with our Zumba moves. The charity has raised over £7300. We are happy to place special order for our members if we dont have color or size for you. Purchases can be made and collected at our venues. to them throughout the year. 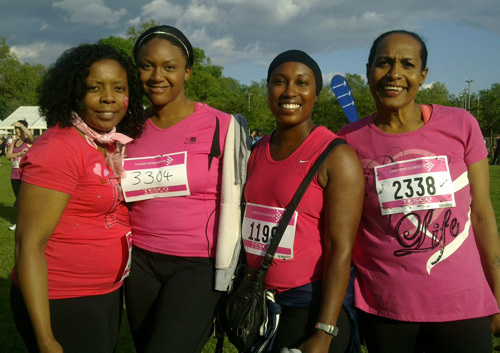 Well done to the crew Monique, Simone, Alex and Lisa, who have successfully ran the Race for Life on Wednesday 13th June. We are so proud of our members achievements. 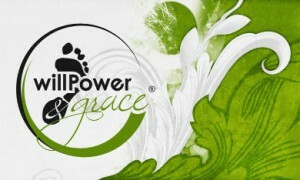 Our new foot-fitness conditioning program - Willpower Method® - was a massive hit and you girls have not stopped talking about it! Therefore we have taken the decision to continue running classes until the end of the month. A full-body functional workout is the smartest and safest barefoot training methods that strengthen your feet while progressively correcting imbalances in your ankles, knees and hips. 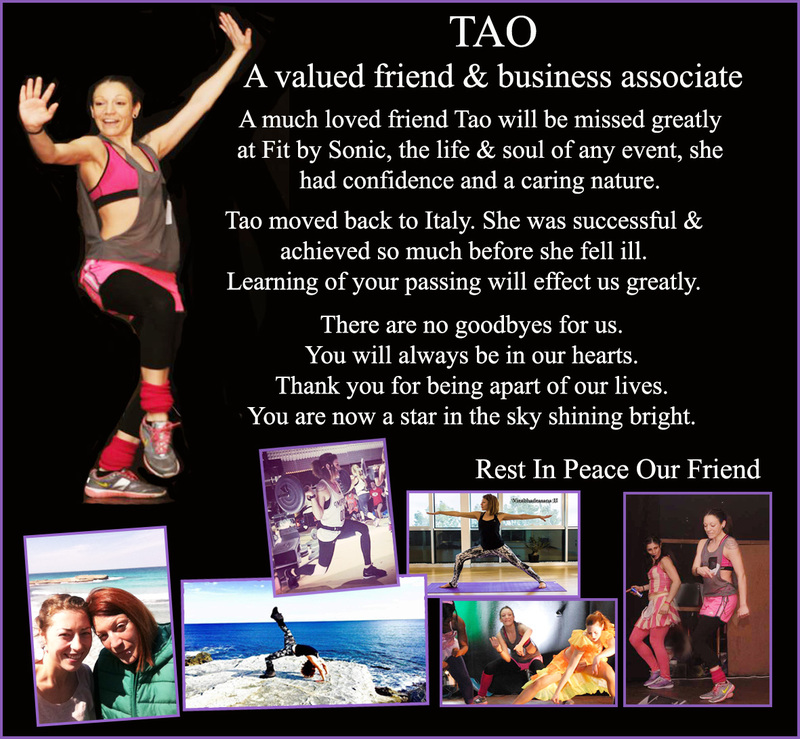 Our dearest and wildest member has passed away due to a long battle with cancer .Rita entered our lives and brought loads of joy and an abunance of energy.A fun loving wild member and friend that made Fit by Sonic fun for our staff. From our Fit by Sonic community the farewell tribute on Wednesday March 8th 2017. Also we lost Nina Patel in August 2017. We like to thank all our members for support & donations. 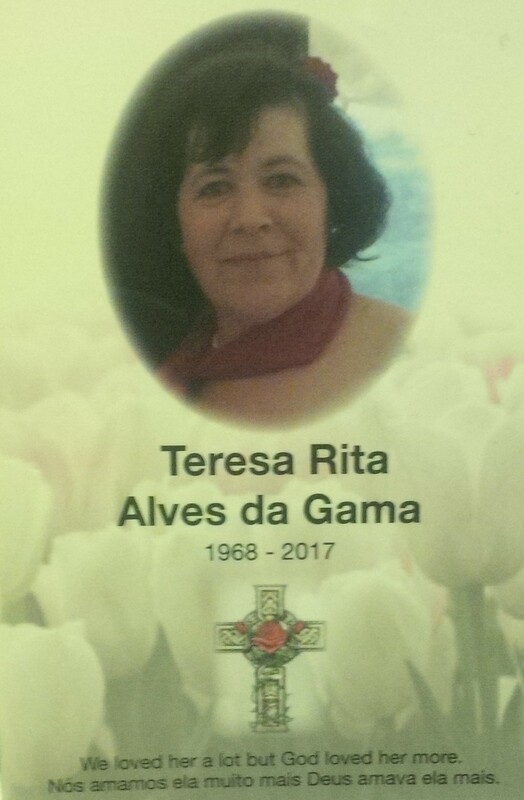 Rita you never be forgotten. RIP. 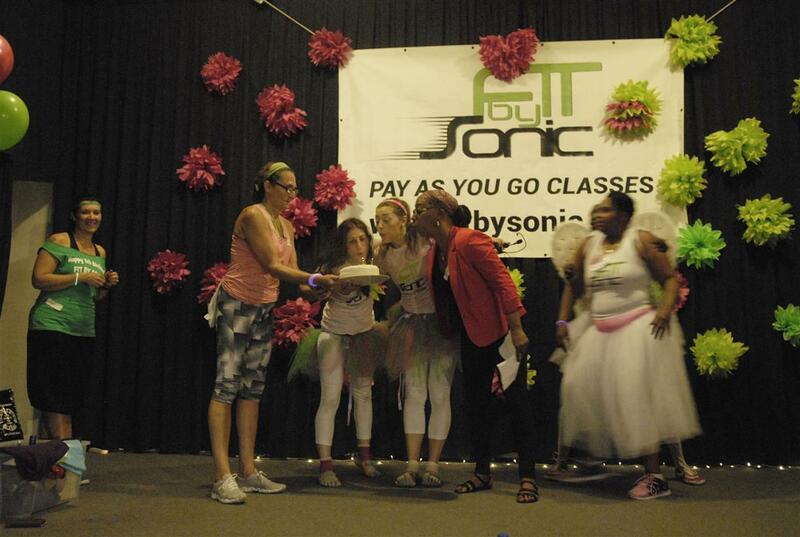 We at Fit by Sonic, want to personally thank each one of you for all your hard effort over the last 3 months. For some it's been a rollercoaster of a ride! Nina Patel while there's nothing we can do to change what happened. We continue to offer you our love and support to our members to invest more in health and general well-being. Nina was a kindhearted, generous person and a passion for fitness. As a recipient of his kindness and generosity, we will miss her greatly. Our focus in this year is to investment in your health.By being more concious about what we eat due to awareness in health and general well-being.How investing in the correct food and understanding toxins which can save planet and improve Human Health. A big thank you to Hitherfield Primary School and for our members who joined us to support there Summer Fair. 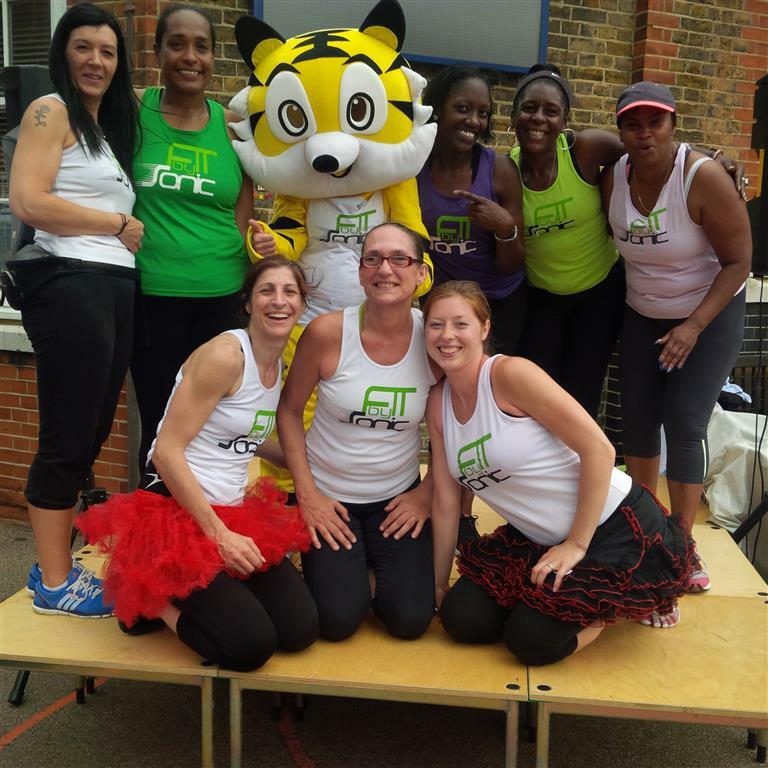 Special guest Sandra Martin from Gogglebox teams up with Fit by Sonic. 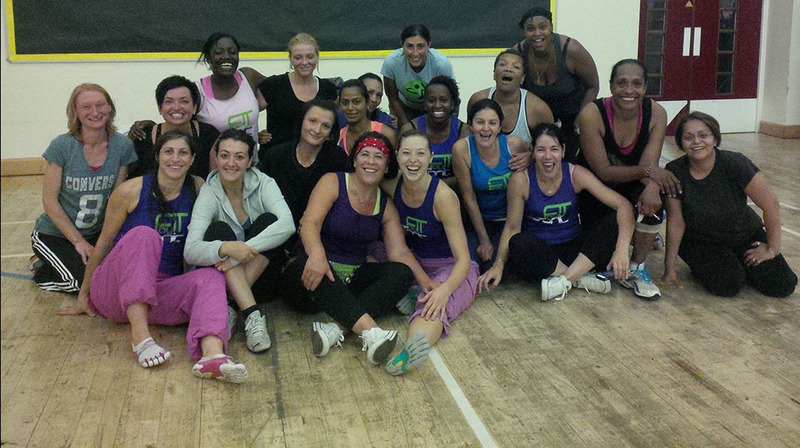 From the 6th of July we are happy to announce our 19:20 Insanity class has been replaced with BOOTCAMP. In response to members request we have reverted back to the orginal time 8am to 8:45am. 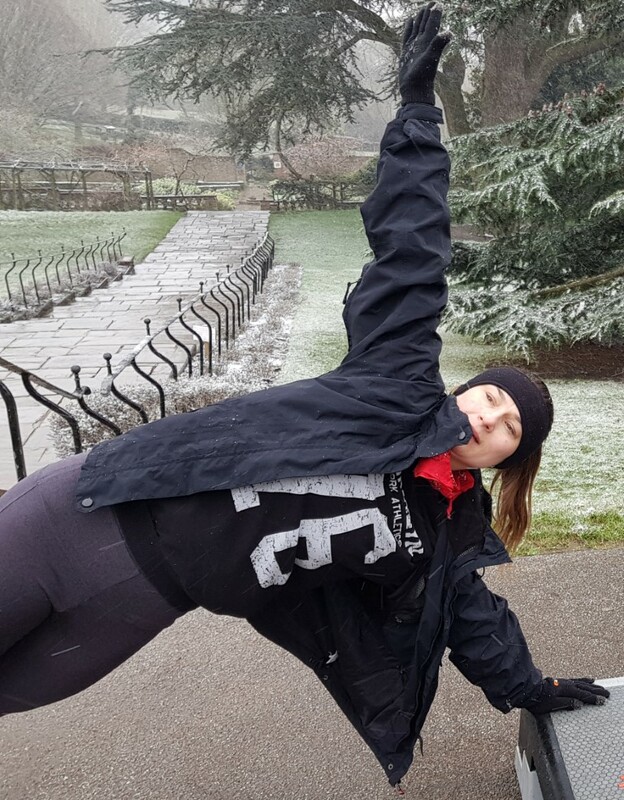 Why not challenge yourself - The class is held outdoors Streatham Common Park up the hill by Rookery Car Park -Oppoiste the Monday venue were we hold our Zumba classes. Please visit our timetable page for full details. Bring towel, water, vibram shoes if you have them and a positive winners attitude. Great motivate and Get Fit!!! Nothing short of challenging yourself with an intense workout, participants find themselves pushing their bodies to the highest degree possible, we at Fit by Sonic look forward to those who want to step up a gear and join us in the fitness challenge. We were so pleased to see our members who joined us to support Telferscot Primary School Summer Fair. 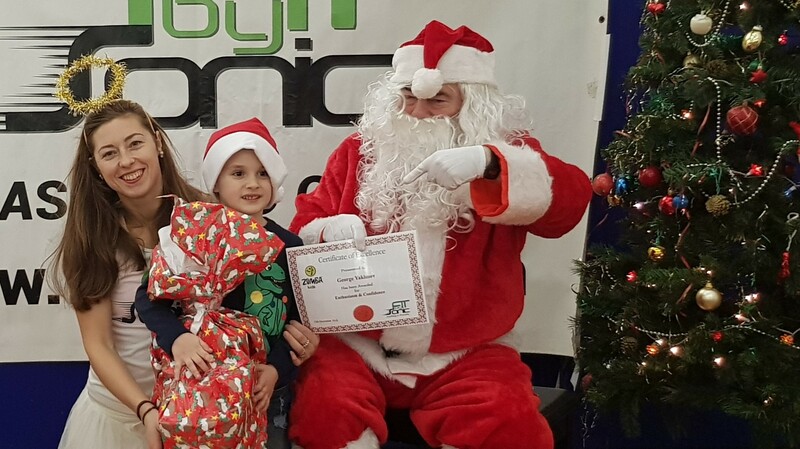 It was well attended, fun and the rain held out for the event.We recognise the effort they made behalf of Fit by Sonic.